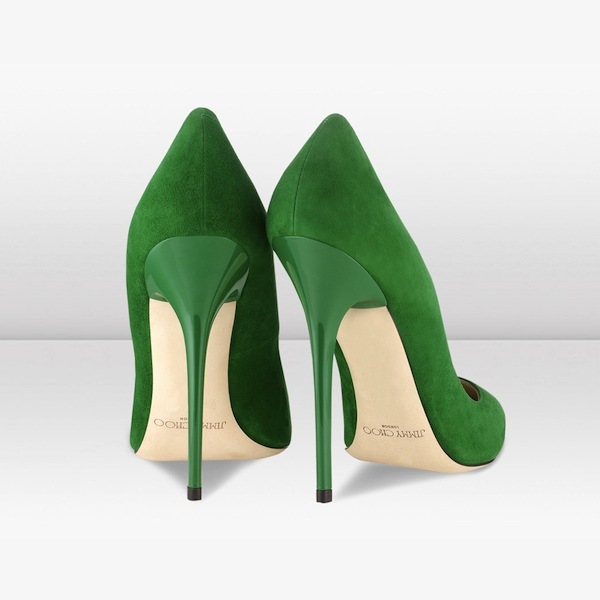 Jimmy Choo's Fall collection leaves one with a serious case of anxiety. Emerald and navy, ombre-d suedes, and bejeweling on a high level= all things that are happening here. 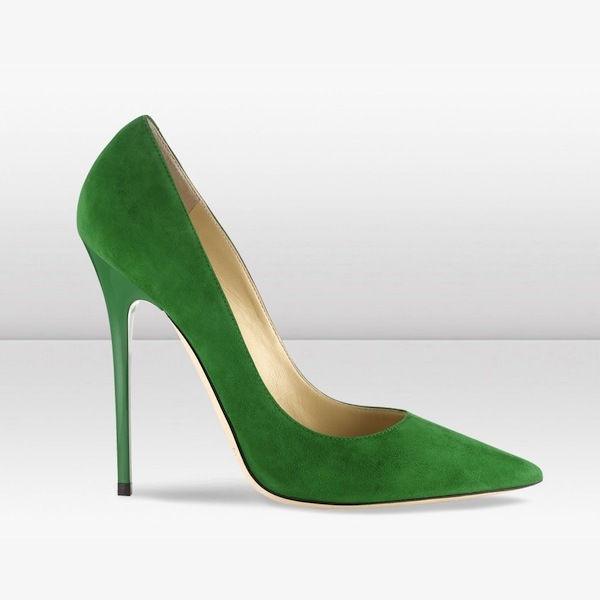 The classic Anouk pump is revisited in stunning emerald suede and thoughtful navy. The ombre effect on the Agnes, moving from suede to metallic, is rich and luxe. I love the Katarina, inspired by the ruffles and glamour of flamenco dancers. And who can resist, or at least not be amused by, the glittering Tia pumps. #Sparkle. Love it all.